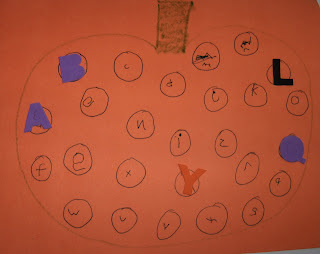 I was so excited to see this pumpkin alphabet matching activity on Little Family Fun. 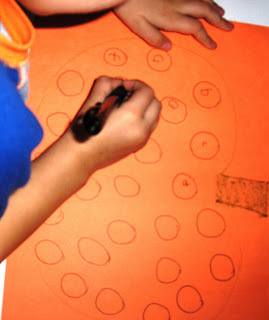 Draw a pumpkin on a piece of paper and circles with letters inside. Then match alphabet stickers to the circles on the pumpkin. You could even use this idea to match numbers or colors using the circle stickers you’d use to label items at a garage sale. B really got involved with the set up of this activity. He wanted to be in charge of writing the letters before matching the stickers. He was so proud of himself when he was finished. 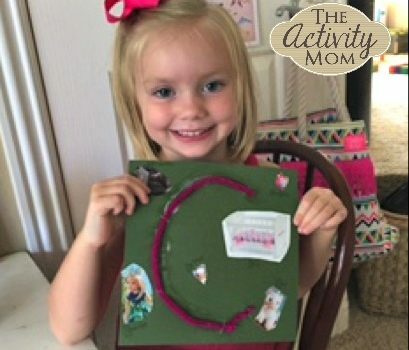 What a great, quick activity! I’ve just discovered this site from WFMW; your site is full of great activities, I love it! I might try this with CVC words. 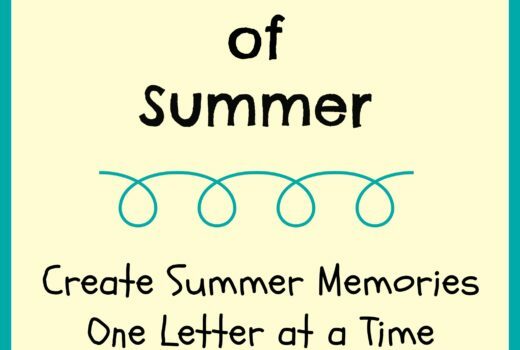 You could also do it with questions and answers of simple addition sums for older kids. Thanks for sharing! 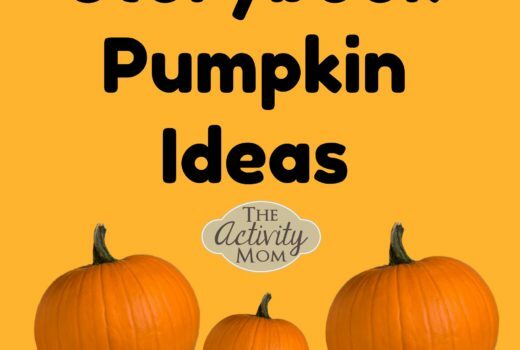 I really like this activity. What a great way to use alphabet stickers.